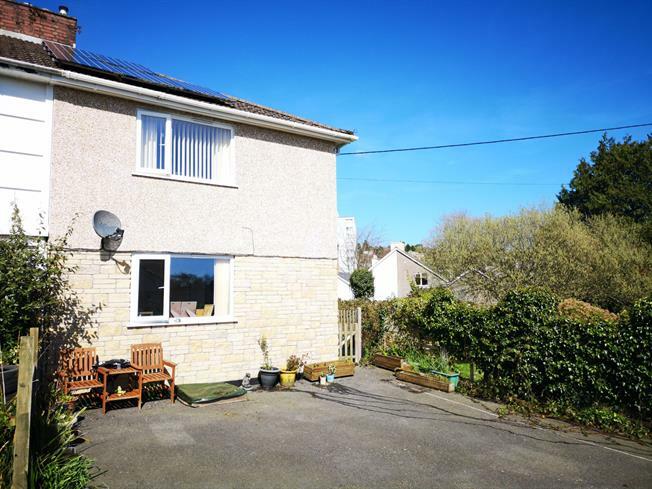 2 Bedroom Semi Detached House For Sale in St. Austell for Asking Price £149,500. This property's price has dropped from £160,000 to Asking Price £149,500. Presented to the market in nice, modern condition and in pleasant decorative order is this two (previously three) bedroom semidetached house with off street parking for two/three cars. 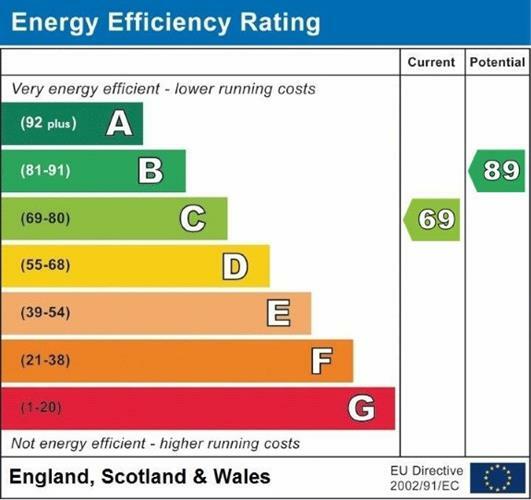 The property benefits from double glazing throughout, central heating and solar panels and is located in a nice, tucked away position in the town centre. Viewing comes highly advised.